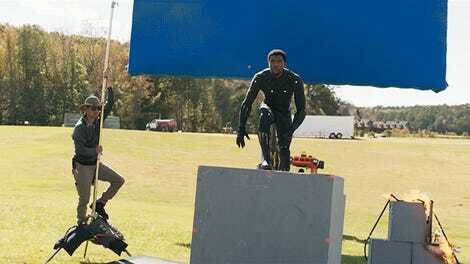 T’Challa, chillin’ on a car. Like you do. 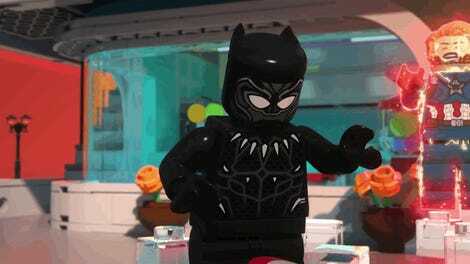 Black Panther’s special effects have gotten a remarkable amount of attention. More than most films, we have substantial insight into how the effects were made, and why some effects turned out better than others. It’s exciting, really. 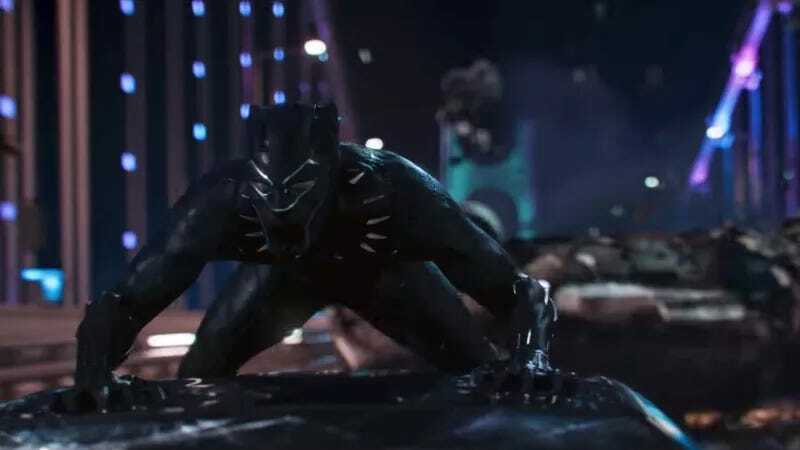 Now, add to that heap of information this excellent video breakdown from Luma Pictures, the independent studio who built the visuals for the car chase sequence in Black Panther from the ground up. It’s fascinating to see what does and doesn’t end up being built digitally here—the entirely CG version of T’Challa in his tux, for one. The collision of real locations and CG representations of those locations is one of the most strange and compelling material artifacts of modern filmmaking. Reality, overlapping with our representations of it. Anyway, watch it below, to the sweet hiphop stylings of The Siege. It’s neat!